Cool! That’s great that the vegetarian alternative tasted good as well. Any idea what it’s made from? And I like the idea of a Jurançon pairing — I’ll have to try that. Such a visit, and that it wasn’t a grand palace! 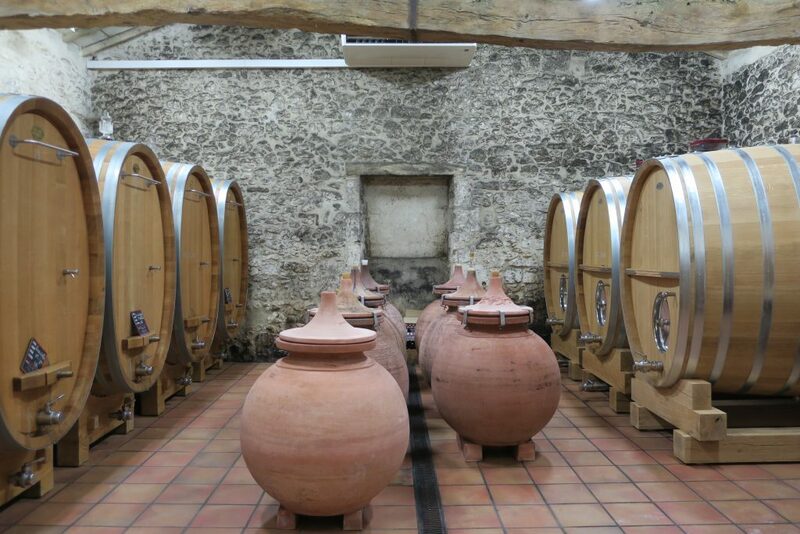 I’d be curious to hear about the wines done in Amphorae. 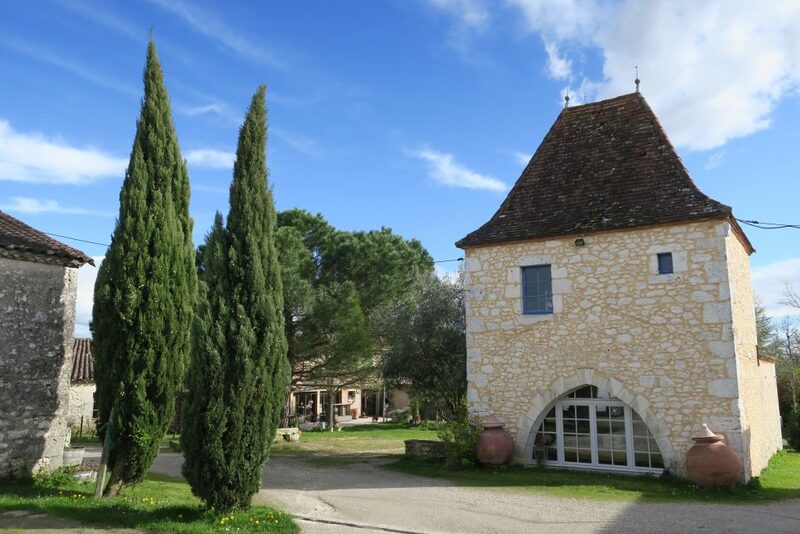 Did you visit Fourtout/Vignobles des Verdots too? Absolutely! Very memorable. And I did try a Sauvignon Blanc, the Moulin de Dames, half of which was aged in large casks, and half in amphorae. It had a sort of dewy green aroma with an undertone of funk, and on the palate, I quite enjoyed its ripe green apple fruit, refined limey acids, savory spice and surprisingly long finish. Quite good! 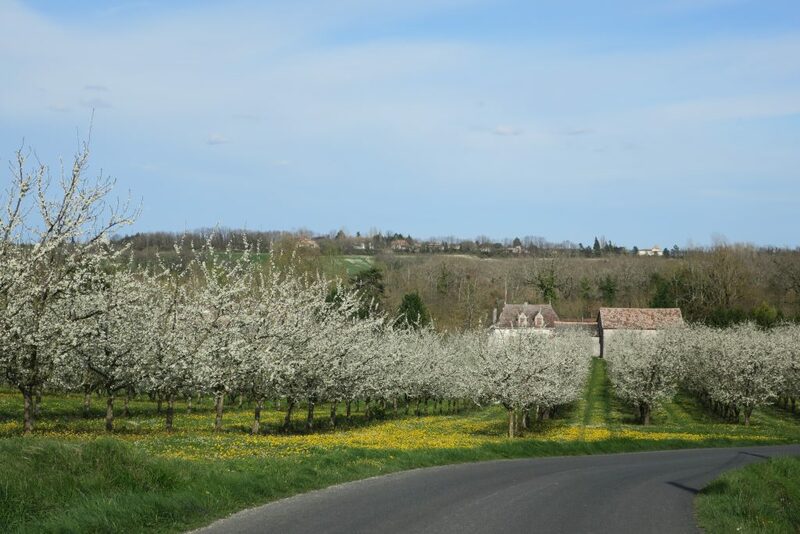 All of these visits to France and it’s vineyards makes me wistfully wish I were there. Thanks for joining our group and allowing me to travel along with you. Wonderful story telling! Thank you for taking the time to be so descriptive about your visit! And I appreciate learning about the geese. 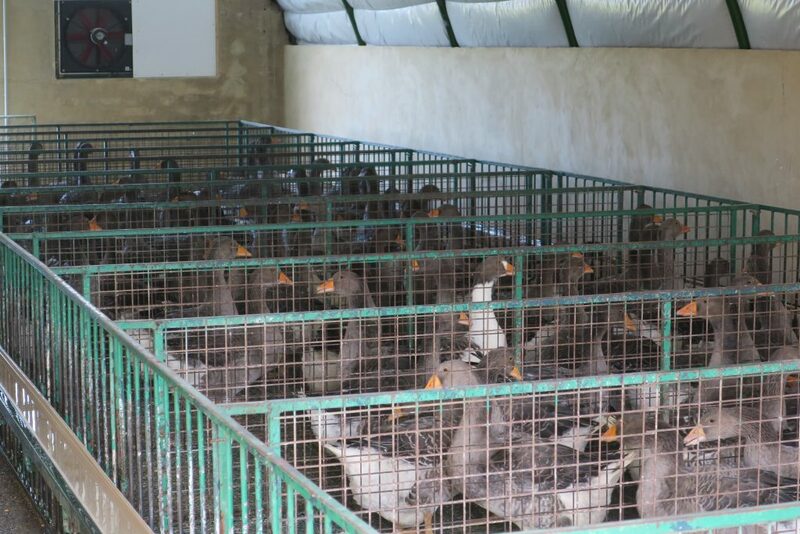 I love foie gras but always felt guilty about it. I’ll still save it for special occasions but keep your story in mind. Sounds like a smart strategy. Thanks for your kind words! So very happy you joined us this month! What a pleasure, Rob! I’m hosting value month next month…will you join? Thank you! It was a great pleasure to be part of Winophiles! I do hope I can do it next month as well – I have some traveling that might get in the way, but I’ll do my best to join in. Especially since you’re hosting! 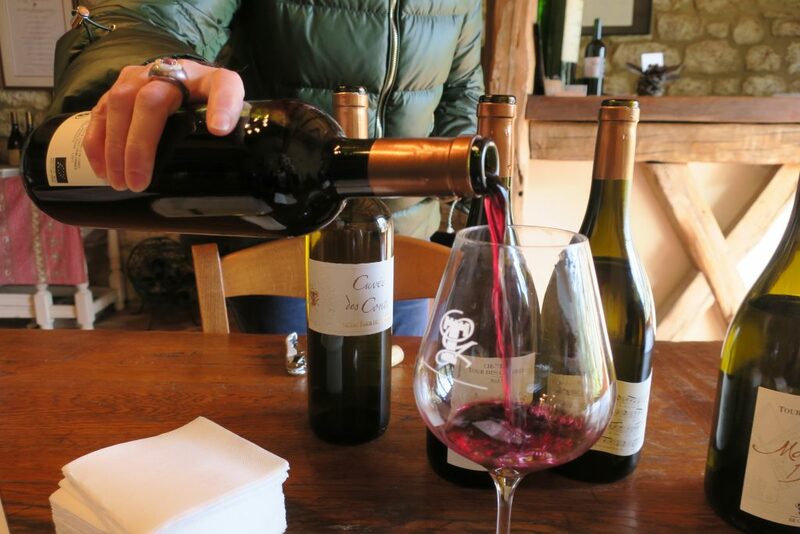 I totally agree – Bordeaux takes a lot of the attention away from other just as deserving regions and winemakers (but yes, it’s hard to drive by! ), thankfully because my other half is keen on seeking out lesser-known vineyards, we get to see a little bit of both! I’ve seen first-hand how wine transcends language as Neil manages to communicate with winemakers in the little bit of French he has. It’s quite magical! 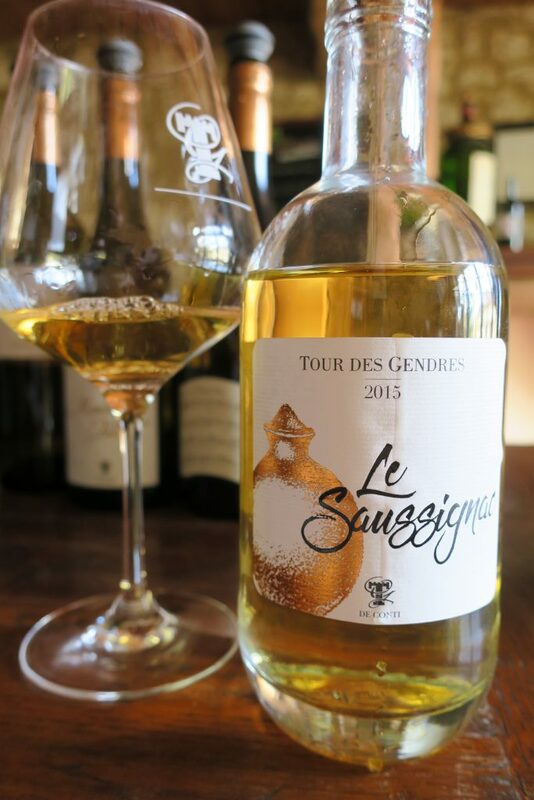 Re: the wines, I love the sound of the Saussignac – need to find some! That’s great that you’ve experienced connecting over wine as well, despite language barriers. It’s really cool when it happens! And definitely try some Saussignac if you can — so good! Thanks for the great intro to Bergerac (and more than I ever wanted to know about foie gras production;-)Rob. A very enjoyable read! Looking forward to your future participation in the #Winophiles. BTW…I was in Chicago a couple of weeks ago for a family reunion (I was born there and moved west as a teenager). Cheers! Go Chicago! And thanks for your very thoughtful comment! Loved going along the journey with you. The Chateau pics are beautiful. The section on foie gras is also really informative. One quick note–As of 2015, thankfully, it’s no longer banned here in CA. Ah, thank you for the update! That’s good to hear — I’ll update the article. I really enjoyed your post, Rob. You especially handled your foie gras experience gracefully. I’ll continue to enjoy it, especially when I know the animals have been treated respectfully. I felt like I was reading the first chapter of a novel when I read your post – I was immediately drawn in! 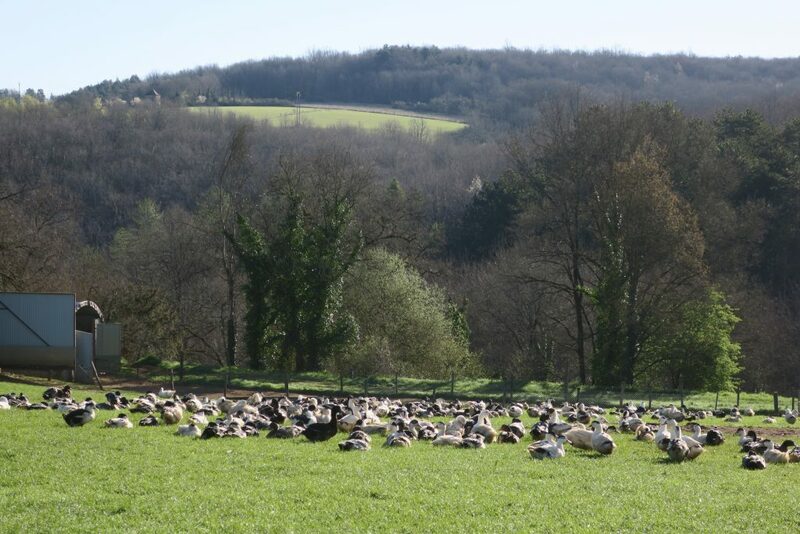 It sounds like you had a one-of-a-kind visit, down to the duck/geese farm. Thanks for the virtual trip and for sharing the wines with us. Hope to see you next month! Hi Lauren — What a nice thing to write! Thank you so much for your kind comment, and I definitely look forward to more #Winophiles action in the near future. Hi Rob, I nominated you for the Unique Blogger Award : https://intastebudswetrust.com/2017/07/30/unique-blogger-award/ Cheers! Hi Olivier — That’s so kind! Thank you! I really appreciate it.